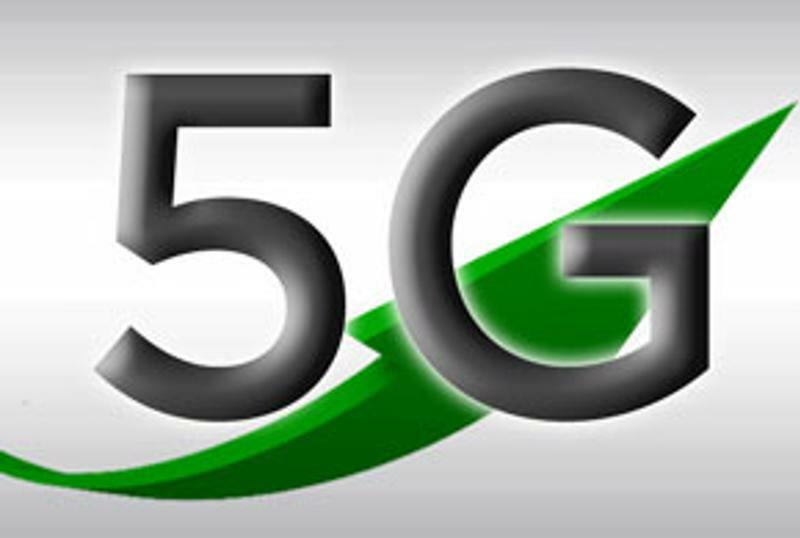 5G capabilities are readying to revolutionize wireless networks. Sub-millisecond air latency means that mobile networks will feel instantly responsive, while being able to support ten times as many devices with a significant drop in power consumption profiles. These foundational requirements will be leveraged to empower the rapidly growing Internet of Things (IoT), as the technical innovations of next-generation 5G networks transform companies and create cross industry disruption. A 5G-powered enterprise, utility, law enforcement agency, or city government will not be constrained by its physical locations, but able to generate interactions and gather data from anywhere and transmit it to anywhere, using collections devices that range from mounted sensors to integrated electronics to wearables to handheld devices. The results will include speedier service delivery capabilities, improved employee and customer engagement, enhanced business communications, and robust, productive integration of IoT in business. According to an FFC 2015 report, roughly 55 million people in the U.S. still do not have advanced broadband access (defined as 25Mbps downloads and 3Mbps uploads) – and about 75% of all US households only have access to a single service provider capable of delivering those service levels, putting true high speed internet out of reach of many Americans. Since infrastructure and geography can significantly affect many living in rural areas, wireless service coverage is often the only solution for delivering high-speed, low latency connectivity. Fixed Wireless Access (FWA) 5G can extend premium broadband connectivity to companies underserved by other broadband or fiber networks. Trialing such technology can benefit neighborhoods that might have been excluded in earlier phases due to installation or cost challenges. FWA can allow various enterprise organizations to improve and expand operations, deliver superior customer communications, automate processes, and create new applications to enhance productivity. Combining 5G with IoT-enabled devices can propel the future of citywide communications rapidly forward. Paul Kyungwhoon Cheun, Executive Vice President, Head of the Next Generation Communications Business Team at Samsung Electronics, stated during the first Silicon Valley 5G Summit: "We believe it is time to come together and shape the new era of 5G and, to that goal, it is critical to build a sustainable ecosystem by inviting all industry stakeholders to share their perspectives on how 5G will develop over the next few years. The collective intelligence we have seen today is the result of interaction between various industry segments, and I am confident that this will act as a catalyst in transforming 5G from vision to reality." With the power of 5G, enterprises will launch a future that is more capable, more connected and more productive than ever before. 5G and the IoT is here to stay. Enterprises, utilities, and city governments are upgrading now, but implementing large-scale improvements requires first strengthening your network to be reliable and resilient. Perle provides the expert help and hardware needed to develop such an infrastructure. 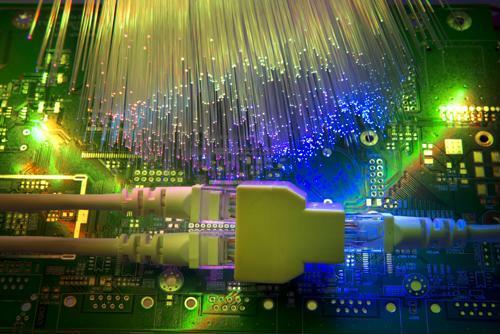 Contact us today to find out how we can help bring your enterprise securely into the 21st century with ethernet extenders and other products designed to help you leverage the latest in telecommunications. Are law firms ready for an IoT world?